Robert Serenbetz is a founding member and Chair of the HSVS Junior Board. He was first introduced to HSVS and its mission in 2010 after he was inducted onto the board of the Serenbetz Family Foundation. He was immediately drawn to HSVS’s passion for social, educational and economic empowerment, and sought to become more involved. 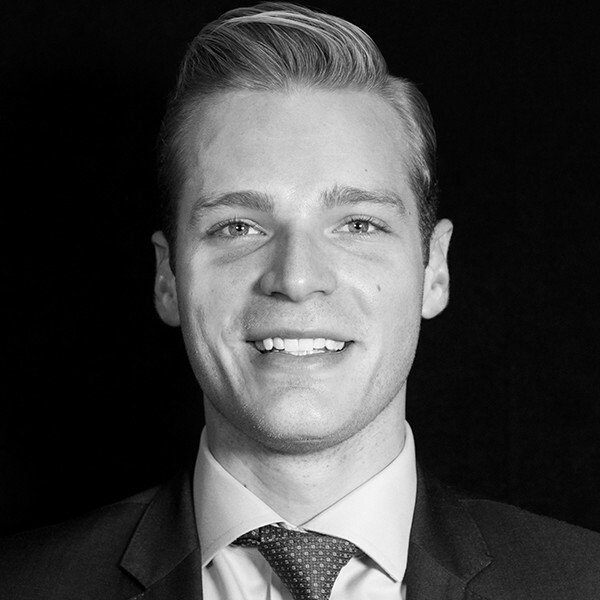 Robert is an Associate Portfolio Strategist at Mainstay Investments, an investment boutique subsidiary of New York Life. He is responsible for investment strategy, portfolio construction, and research. Robert received his B.A. in Economics and International Relations from Hobart & William Smith Colleges.